Hebbal is a pocket-friendly hotel catering to guests of all kinds. The rooms are spacious and well lit for a pleasant stay. The wooden finishing and furnishings add charm to the overall decor of the room. 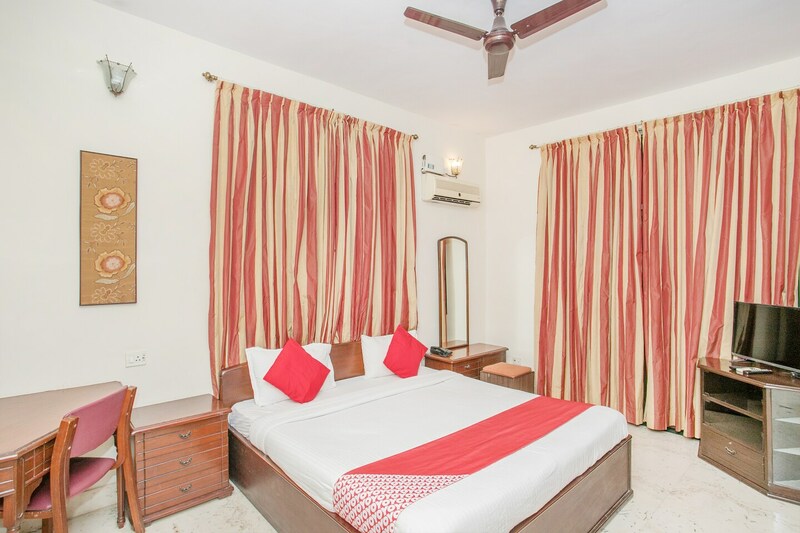 Each room is well equipped with basic amenities for the comfort of the guests. Laundry service is also available for guests for their convenience. Free Wi-Fi service can be used by guests to stay connected with social media or to catch up on their work. Power backup is also available. The hotel is at a short distance from the Hebbal Railway Station making it the right choice for out of station guests.